Nintendo has dominated the handheld market for a long time. Here are a few standout handheld titles that deserve to make a comeback. While there are whispers of a possible 3DS successor coming to light one day, for now it seems that Nintendo's long-time two-pronged approach to publishing might be coming to an end. The Switch sits in a perfect position to consolidate all of Nintendo's talent into one device, but if it is going to be the successor to the company's handheld legacy, then it'll need to channel the fantastic games that have made its portable devices so popular. With that in mind, here are some games from the DS and 3DS eras that we feel deserve successors on the Switch. When it comes to JRPGs, the DS was never in short supply. One title that stood out among the genre, however, was Radiant Historia. 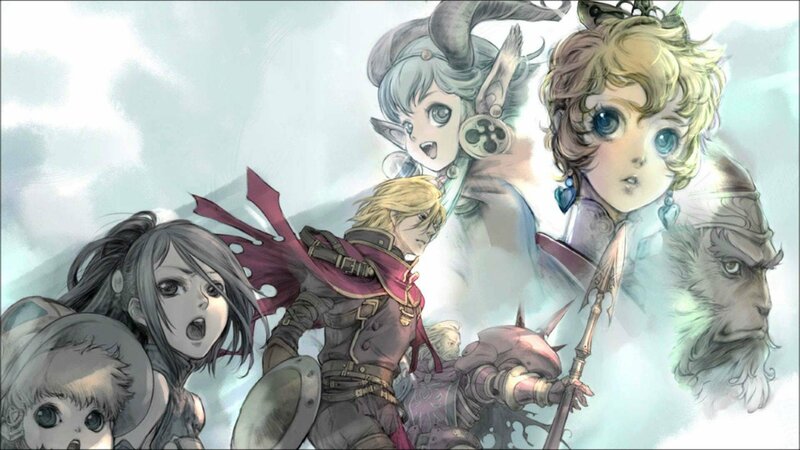 Developed and published by Atlus, Radiant Historia was set in a war-torn world that was doomed to be reduced to nothing but desert if things didn't change. It sort of combined the ideas of Chrono Trigger and Chrono Cross together, as you were not only traveling through time, but between two different versions of the timeline. It's got an awesome premise, a fascinating story, and a very cool battle system. This is one classic that deserves to see some love on the Switch, even if just in the form of a spiritual successor. Atlus has provided plenty of great experiences on Nintendo devices in the past, so what's one more awesome niche title? 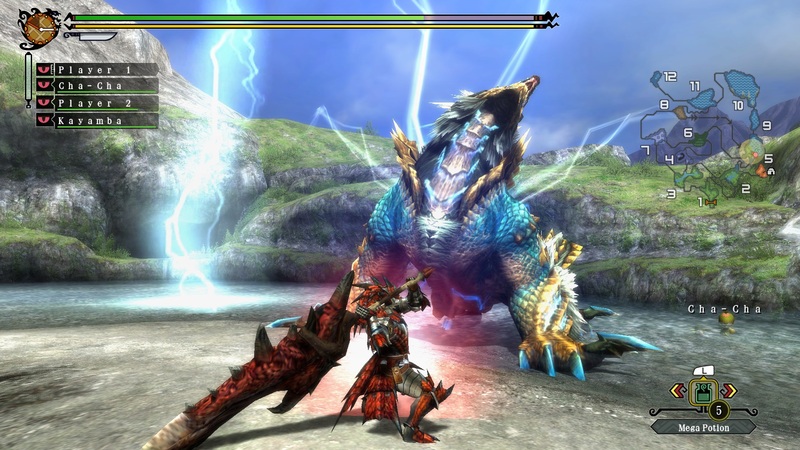 When it comes to 3DS games that deserve console quality visuals, none spring to mind quicker than Monster Hunter. 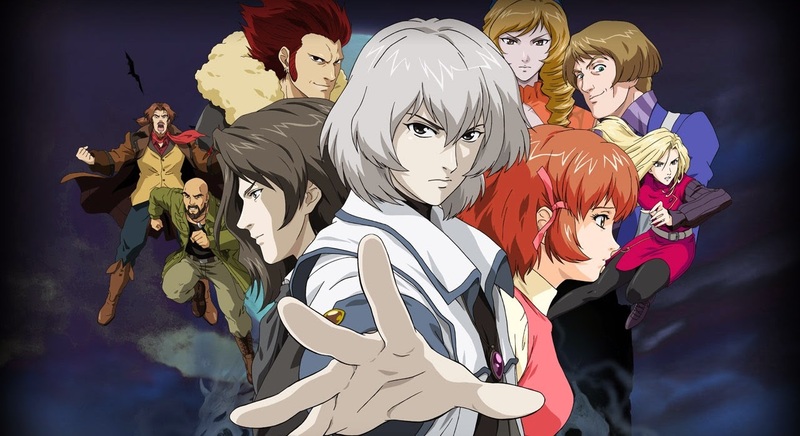 The series had a slow and rocky start back on the PlayStation 2, but really started to pick up steam as it made its way onto portable platforms, especially the 3DS. Capcom tried a console release of Monster Hunter 3 Ultimate on the Wii U, but the low install base for the system didn't do that port any favors. The Switch could be the perfect opportunity to see a proper, large-scale Monster Hunter release. The series has been steadily refining itself over the past couple of iterations, and now is the time for a big change-up. Gorgeous visuals and a big world on top of the already fantastic, weighty combat that Monster Hunter is known for would be an excellent way to get the series into even more hands, as well as convince the 3DS faithful to take the leap over to the Switch. Over the years, Intelligent Systems has proven itself to be the masters of portable strategy games, thanks in large part to the increasingly popular Fire Emblem series. We already know that FE will be showing its face on the Switch in the form of Fire Emblem Warriors at the very least, so let's instead talk about another series that Intelligent Systems brought to life — Advance Wars. Set in a more modern setting as opposed to the fantasy worlds of Fire Emblem, the Advance Wars games set themselves apart from the more popular strategy series while also bringing a similar, simpler take on the genre to the masses. 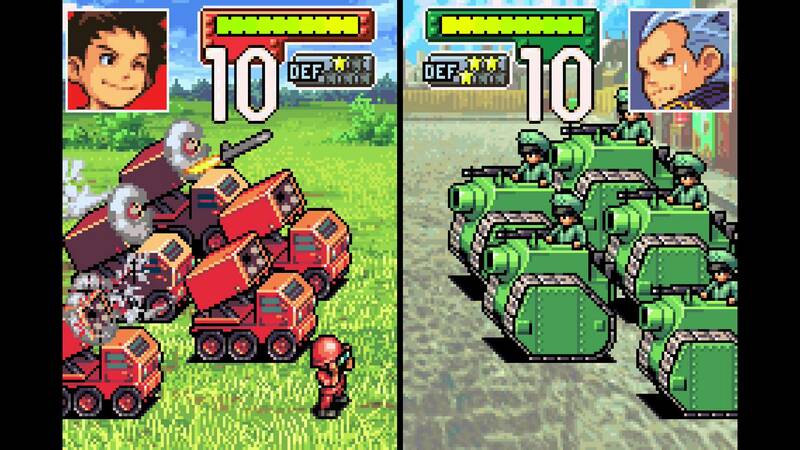 We received two Advance Wars games on the Game Boy Advance and two more on the Nintendo DS, so I reckon it's about time Intelligent Systems took one more swing at the series. The Switch would be the perfect place to give those old, vibrant visuals a nice, clean makeover. The future of Castlevania is up in the air right now, but Konami has already shown that it's interested in the Switch by developing Super Bomberman R for a launch day release on the device. If we're lucky, we could see the return of everyone's favorite vampire lord on the hyrbrid device as well. Most fans are probably eagerly awaiting Bloodstained: Ritual of the Night — the spiritual successor led by Castlevania mastermind Koji Igarashi, but with no solid news on it coming to the Switch, this could be the perfect time for Konami to show that they've still got it. Symphony of the Night gets a lot of the series' love, but the GBA and DS titles served as surprisingly solid follow-ups to that style of Castlevania. They not only continue using the RPG elements of SotN, they add some interesting mechanics of their own, such as capturing the souls of monsters to make yourself stronger. Konami could use a way back into gamers' good graces, and a solid 2D Castlevania could be just the ticket. 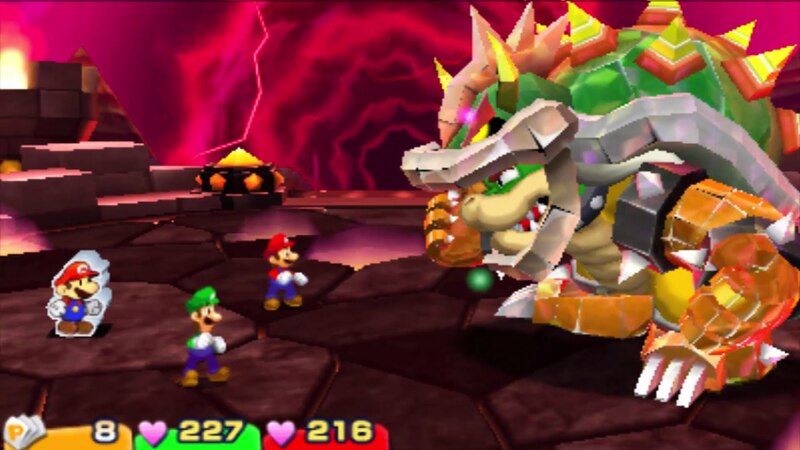 Serving as the spiritual successors to the classic Super Mario RPG, the Mario & Luigi series has been a staple of Nintendo's handhelds since the GBA. If the Switch is to be the next step for Nintendo's handheld future, then it'll need a Mario RPG to call its own. 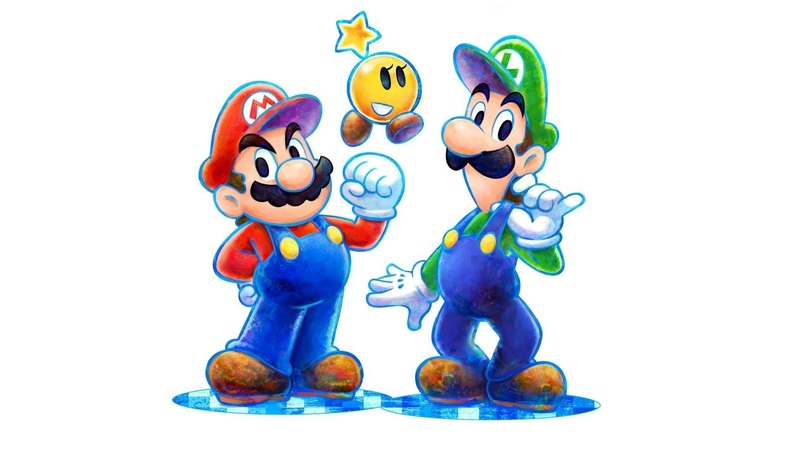 Ever since Superstar Saga, the Mario & Luigi games have primarily focused on their namesakes alone, with a two party battle system that finds more and more creative ways to have you timing button presses with each series. The most recent entry, however, showed that even this series has room for a third full-time party member. Maybe it's time to take the next step in bridging the gap bewteen Mario & Luigi and Super Mario RPG. Alpha Dream has all the talent necessary to make really enjoyable and funny Mario-themed RPGs, so I say it's about time Nintendo gave them leeway to make another large-scale one. A big world, new and unique party members, an epic story — let the team make a Mario RPG for the ages. You don't have to bring back Geno and Mallow, just show that you can make new characters worthy of the love that those received in their day. There are so many other great DS and 3DS series that we'd love to see make a comeback on the Switch. The World Ends With You, Elite Beat Agents, Animal Crossing, and more fantastic titles have made Nintendo the masters of handheld gaming over the years. If they can bring even half of that to the table with the Switch, then it will be a force to be reckoned with.